There is a common misconception you must spend a fortune on SEO software. Although paid SEO software has its benefits, if you’re new to SEO you don’t need to spend a cent to get the software you need. When we started Rhythm Design & Marketing we couldn’t afford the best SEO software. We didn’t even pay for SEO software for the first year we operated. We did however have a lot of SEO clients that we got great results for using the best SEO software that’s free. This guide is going to teach your how to download and install the software you need to get started with SEO. Please note this is not a guide on how to use the software, that will come in later sections of the SEO step by step guide. Rank tracker is advanced SEO software that allows you to track not only your websites rank, but your competitors as well. It’s a highly customisable SEO tools that allow you to check Geo-specific rankings for any location which is perfect for Local SEO. Rank Tracker will find thousands of keywords for your website and help you pick the best ones and prioritize them for targeting. Website auditor allows you to run an SEO audit on your website to find issues that could affect your website ranking. 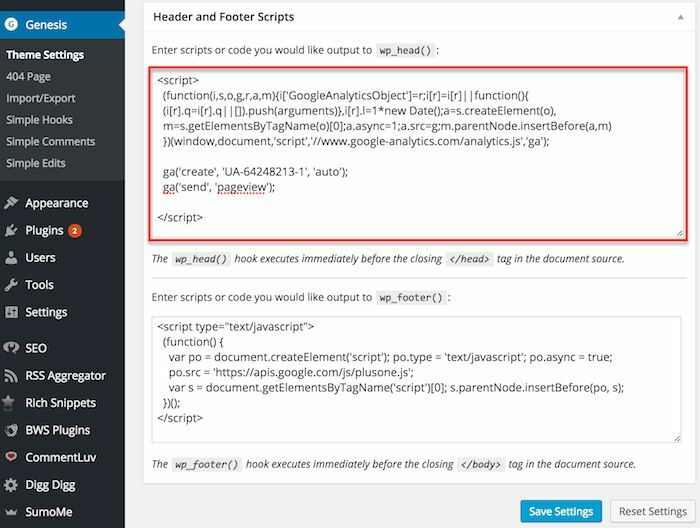 Website auditor can find and fix any broken links on your website, check HTTP response codes to eliminate page loading problems, check HTML code for errors and warning, fix SEO titles and descriptions that are missing and control internal links structure. SEO Spy Glass allows you to uncover all back links to your site as well as spy on your competitor’s SEO efforts. With SEO Spy Glass you can find all the backlinks that point to your site and your competitor’s website. In addition to investigating backlinks you can run anti penalty audits to find backlinks that could be penalising your website. Link Assistant allows you to easily manage your links and find opportunities to build backlinks to your website. Link Assistant will verify your links by making sure they are still pointing to your website and still bring value to your SEO strategy. You can download SEO Power Suite for free at https://www.seopowersuite.com/, this will include all four programs mentioned above. For detailed instructions on how to install SEO Power Suite on PC, Mac or Linux, click here to visit the instruction guide on the SEO Power Suite website. The amount of time visitors spend on your website. You will need a Google Account, if you don’t have a Google account you can set one up here. If you already have a Google Account, make sure you intend on keeping that account for the lifetime of your website. After creating a Google Account (if necessary), go to Google Analytics and click sign into Google Analytics button and enter your details. On the next page click ‘Sign Up’ under start using Google Analytics. You will be presented a screen with details about creating a new account, fill these details in. Once you’ve created the Analytics account, you need to click the ‘Get Tracking ID’ button. A pop up will appear where you will have to agree to the Google terms and conditions. Once you agree to the terms and conditions you can get the tracking code. The type of website you have will determine how you install the tracking code. WordPress is the most popular CMS system, and is our platform of choice. There are a number of ways to install the tracking code on a WordPress website. Since we use the Genesis theme we just click ‘theme setting’ and paste the code into the Header and Footers Script section. 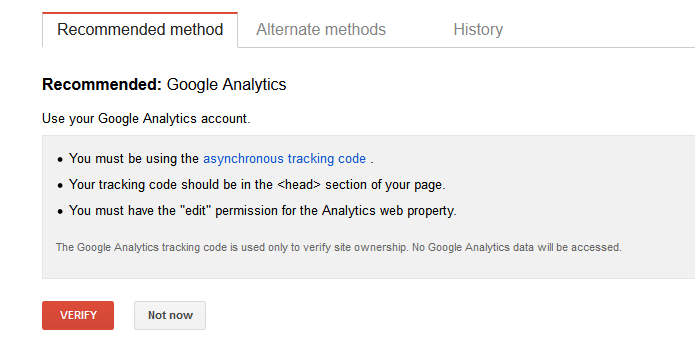 After you’ve saved the code in the heading section, go back to your Google Analytics account and click verify. Ensure the Google bot can access the content on your website. Submit new website content to be indexed and remove pages that you don’t want to appear in search engines. Monitor and fix any malware or spam issues your website might have. Find the search queries that cause your website to appear in the search engine results. Highlight data to help Google understand your website. Find backlinks and internal links on your site. Log into your Google Search Console account, if you don’t have a Google Search Console account, you can create one here. Once you’ve logged in, click on the red button which says, ‘Add Property’ and enter your websites URL. There are several ways you can verify your Google Search Console account. 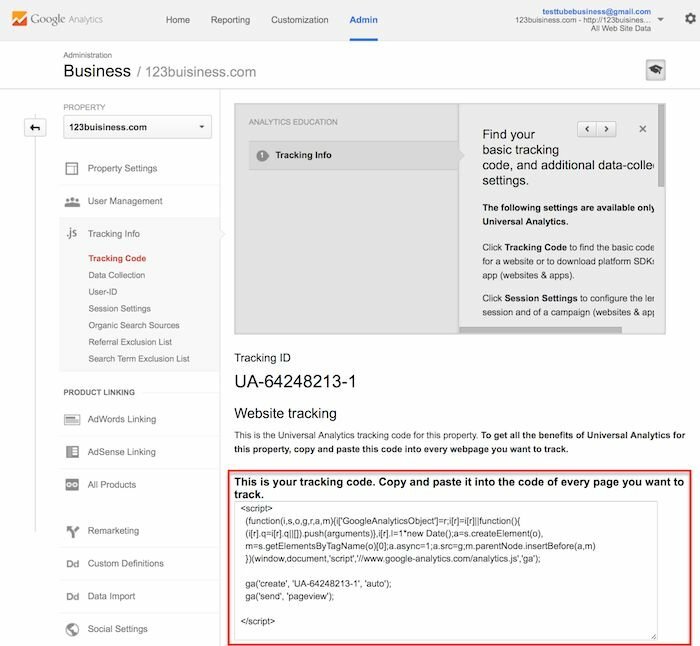 Considering you should have Google Analytics activated, you can verify Google Search Console with the same tracking code. In the Google Search Console dashboard, click on ‘Manage Site’, then click on ‘Verify this site’. If you’ve verified Google Analytics, you should see an option to verify the account using ‘Google Analytics Tracking Code’ under ‘Recommended Methods’, if you don’t see it under the ‘Recommended Methods’ tab, click on ‘Alternative Methods’ tab. Click the red ‘Verify’ button to verify you Google Search Console account. Check you keyword density to ensure it has the correct density. Check your website internal and outbound links. Check your images alt tags. 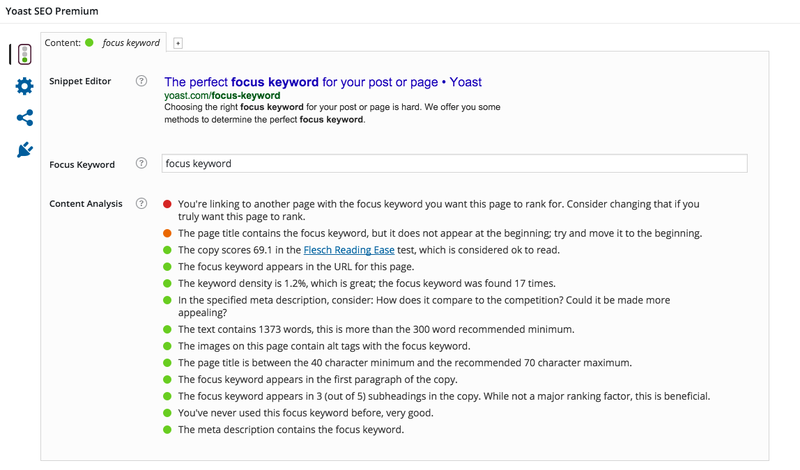 Click here to learn how to install and configure SEO Yoast plugin for your WordPress website. The above-mentioned programs should be all you need to get start with your SEO strategy. We believe they are the best SEO software you can get for free. There will probably be a point where you want to purchase upgrades and new SEO software and we would recommend doing so when you feel ready. If you do decide to purchase SEO software be sure to do your research for the software that best suits your needs. There is a lot of debate about what is the best SEO software that you can purchase, so make sure the one you buy suits your needs.